A new BIOS update is now available for the Acer Swift 3 powered by AMD Ryzen. 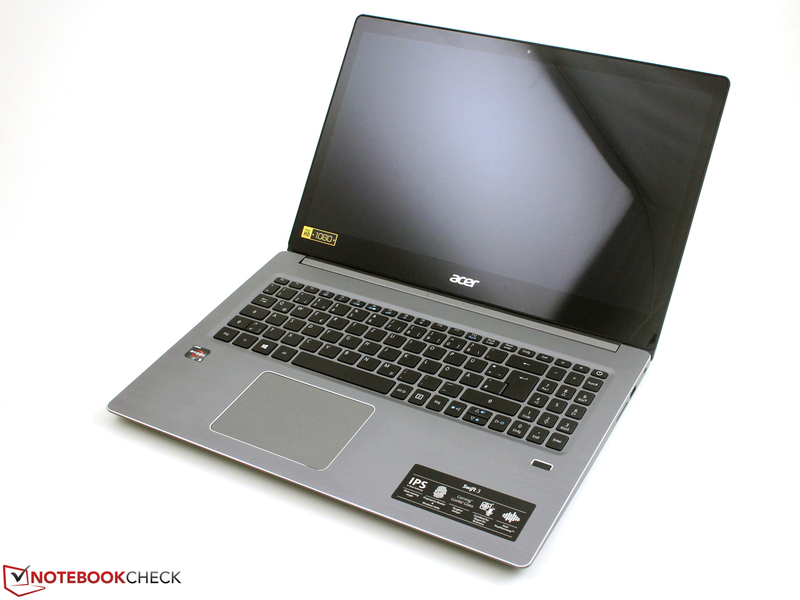 A BIOS update is now available for Acer Swift 3 SF315-41 series laptops powered by mobile AMD Ryzen APUs that updates the AMD SMU version to 2.11. This removes the 256 MB VRAM limitation for the integrated Vega GPU and allows it access use 1 GB of system RAM as the video buffer. While the new option is indeed welcome, it hardly makes any difference when it comes to practical usage. If you are rocking an Acer Swift 3 powered by the AMD Ryzen 7 2700U or the Ryzen 5 2500U, head over to Acer's support site and check for the availability of a new BIOS update. Version 2.11 of the AMD SMU version helps in improving the performance of the onboard Radeon Vega GPU by introducing higher and consistent clocks. You can also now increase the VRAM limit in the BIOS from 256 MB to 1024 MB. Increasing the VRAM limit for an integrated GPU might not serve any practical purpose but it is good to know the option is now available. Generally, if you use a discrete GPU with its own VRAM, the game resorts to using the system RAM once the VRAM becomes full. However, in the case of an integrated GPU, the VRAM and the system RAM are one and the same. Therefore, for all practical purposes, it does not really matter as to what the VRAM limit is since there is only one memory type at play here. That said, some games do a pre-check of the system requirements before starting and will fail to initialize if the system reports less than the recommended VRAM. For these purposes, setting a higher VRAM limit is advisable. We are not quite sure if this is an update being mandated by AMD as other 'Raven Ridge' notebooks such as the HP Envy x360 are yet to receive such an update. That said, Acer's prompt driver support is to be appreciated here. The Swift 3 also has updated video drivers available so if you do own one, we'd suggest you head over to Acer support and download the latest driver and firmware versions.